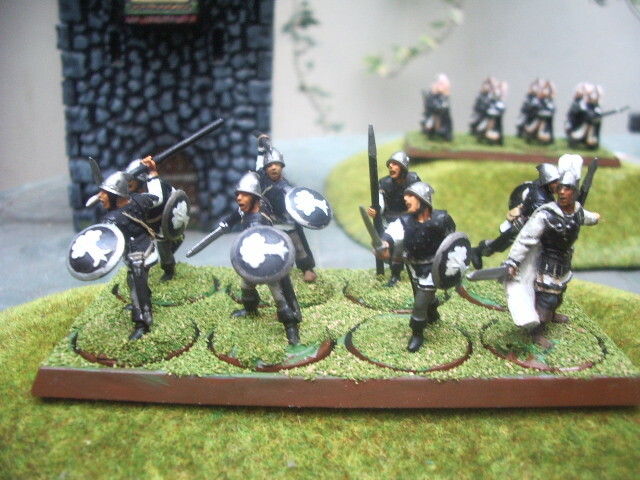 Now, who said Mithril miniatures are not for gaming? Thank you for sharing these- as Gildor said- impressive pics. Now this is very much convincing, Master Arthadan. 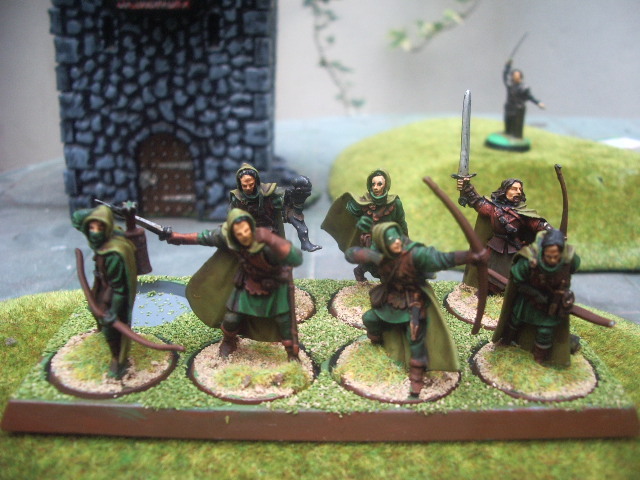 I'm sort of doing the same thing with my Gondor warband and Ithilien Rangers. 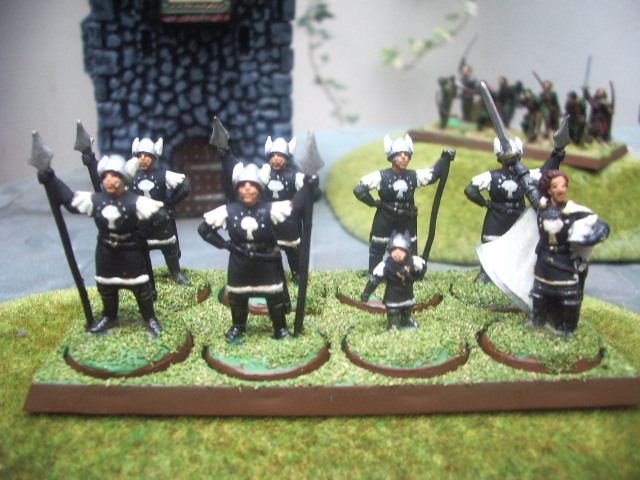 Then, of course, I've hacked the WOTR rules to play without the dice pools. 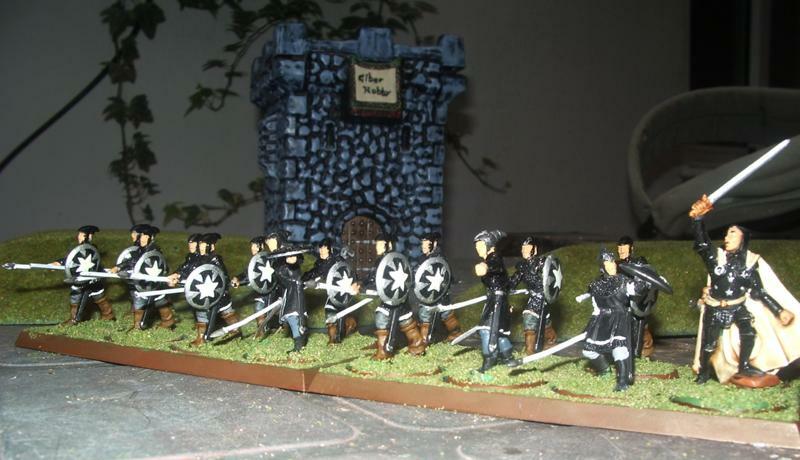 So hopefully soon, I'll have a smallish Gondor army (as made by Chris Tubb!) to playtest with.